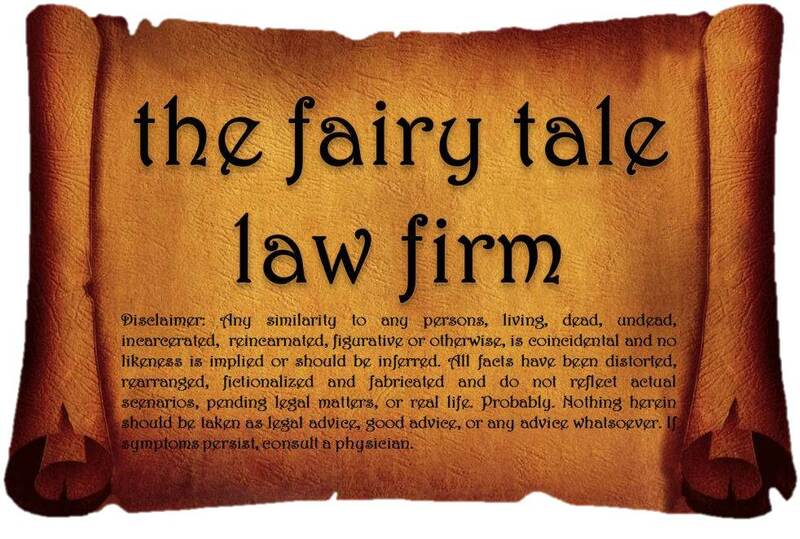 The Fairy Tale Law Firm (or The Not Even Remotely True Stories of How I Spent My Day). Once upon a time, there was a glorious Kingdom called Can’tWeAllJustGetAlong. The beloved queen who ruled the land arose early one morning to the sound of birds singing. She went down to the courtyard and greeted her subjects. Then she climbed onto her gleaming white horse to go for a ride along the countryside. The drawbridge was lowered and the queen rode across it. Once outside of the castle, the queen was approached by the king of the neighboring kingdom, We’reAllAssholes. The queen sighed. She dreaded interactions with the nasty little king, but she smiled kindly anyway. Queen EvenNicerThanJenniferAniston informed the king of the squire’s findings. ← How I Lost My Street Cred. I imagine a Monty Python setting with people walking about making clippity-clop noises with coconut shells. LOL! Wow, Jonas. It’s like you’re *inside* my head! I actually laughed at it, aloud, in my office. I look like a crazy person. 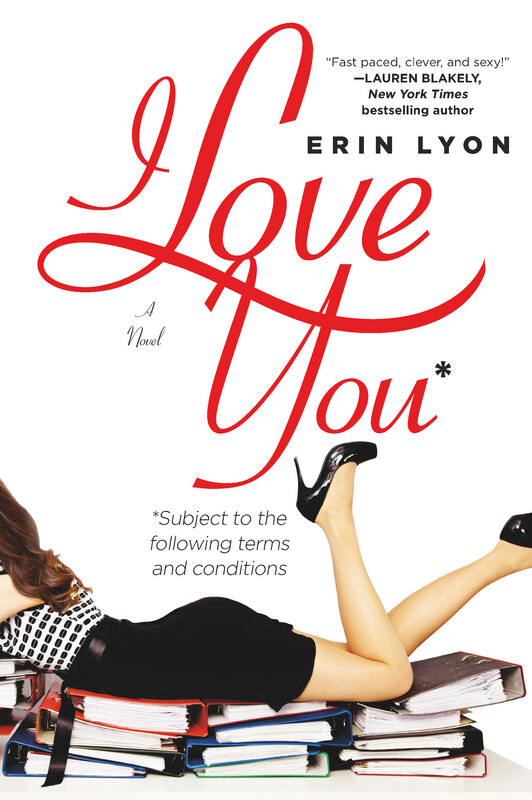 Loved this one! Laughed out loud! Thank you 🙂 Love to hear that! Thanks! I believe the next one will be set in the kingdom of WhyDidAllMyKidsTurnOutToBeAssholes. Did I mention I work in probate litigation as well? Lol! I hope I never end up in that kingdom, fingers crossed!